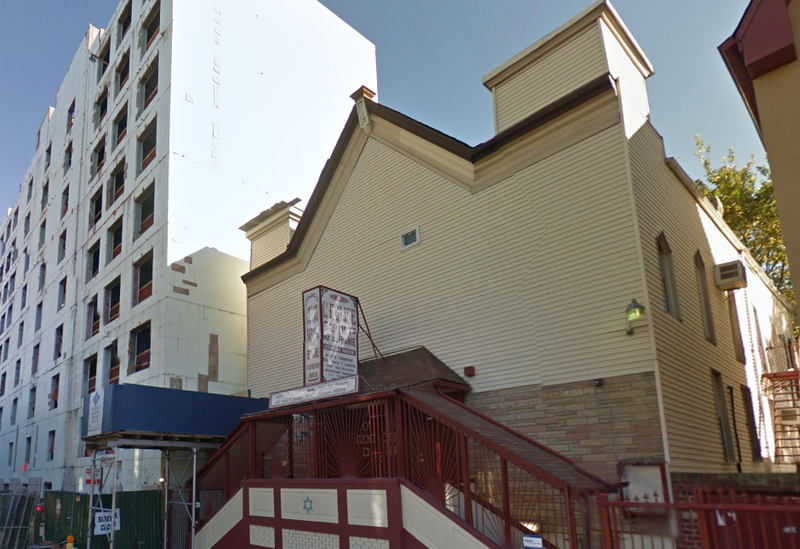 Photo Caption: The First Independent Hebrew, Congregation Ahavas Israel in Jamaica, Queens as it stands today. The Chevra Machzika Torah building located at 354 Osborn Street has long been replaced by the Brownsville Houses, Housing Projects. 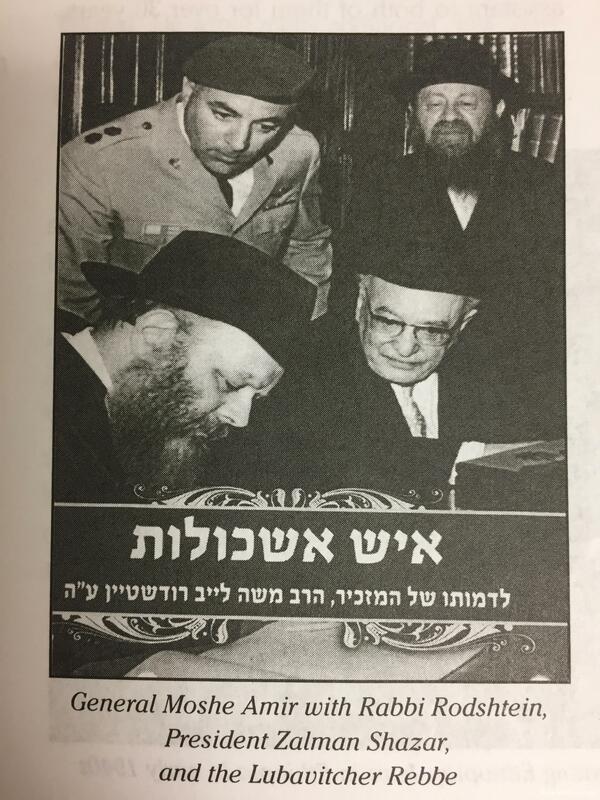 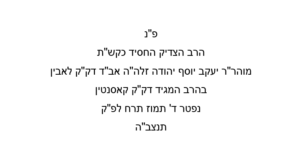 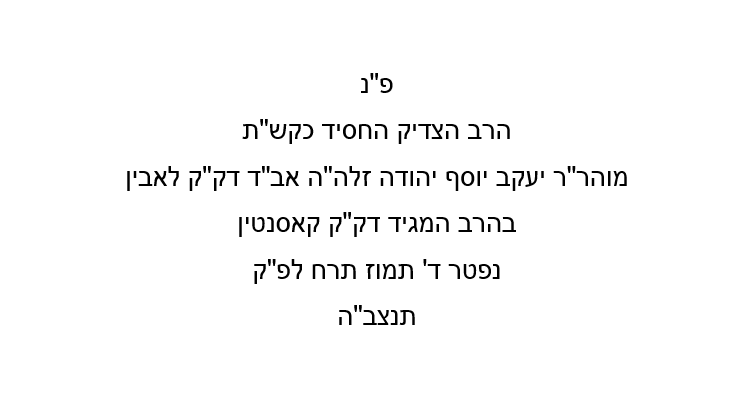 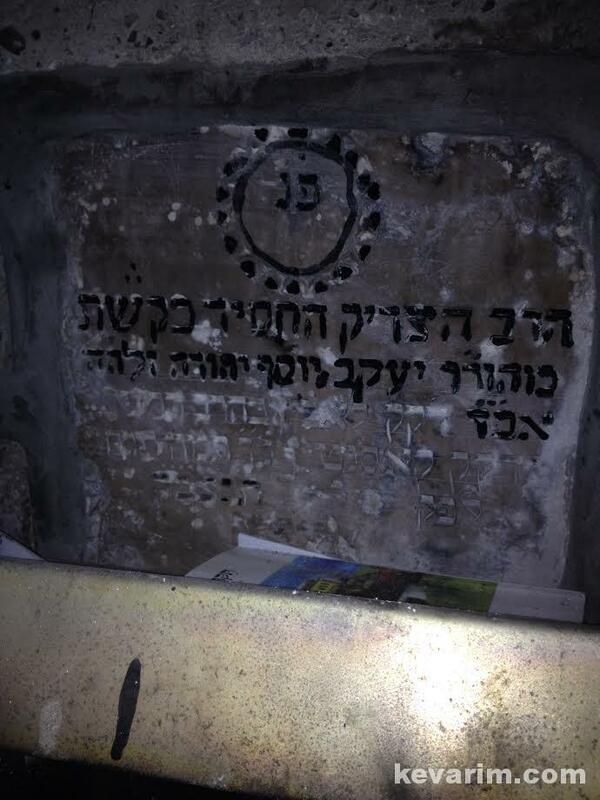 Credit: Anshei Shem, Note: Although it claims that Rav Gordon was the Rebbi of Rav Shalom Elchanon Jaffe, it’s more likely the were friends from Kovna. 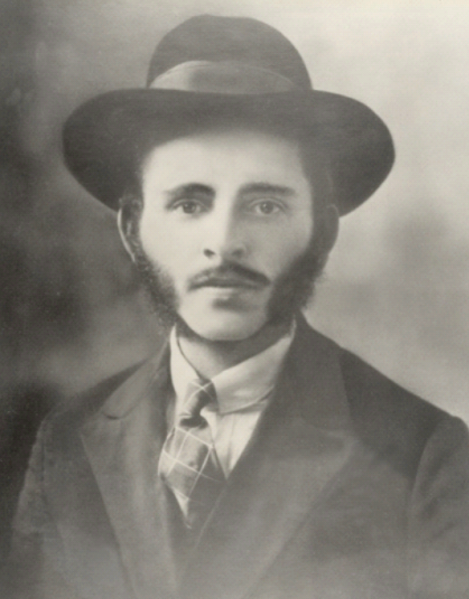 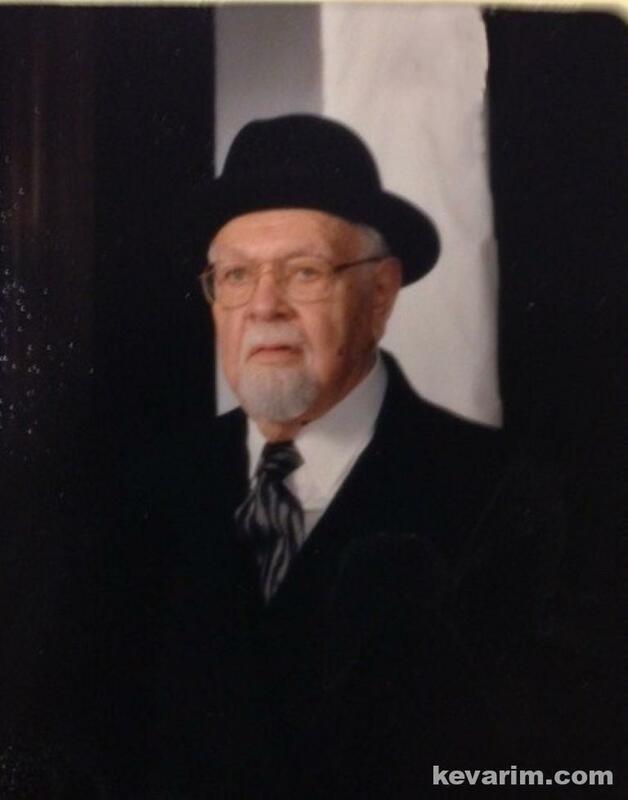 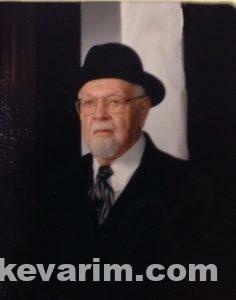 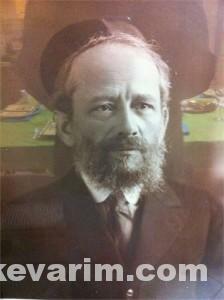 Rav Gordon arrived here from Kovna and lived in the East New York Section of Brooklyn. 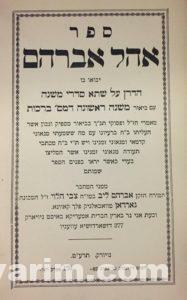 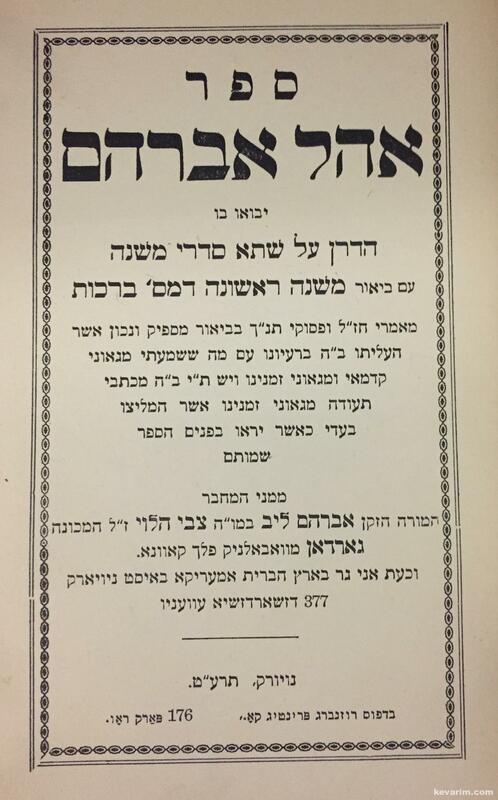 The safer (book) Ohel Avraham includes letters of approbation from both Rav Jaffe and Cheif Rabbi Yaakov Yosef Joseph. 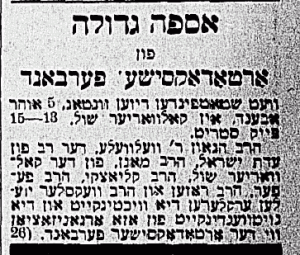 Prior to New York, the Rav served in Newark, New Jersey. 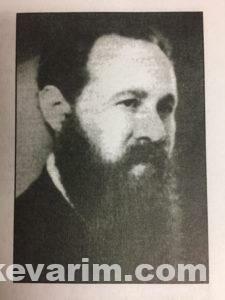 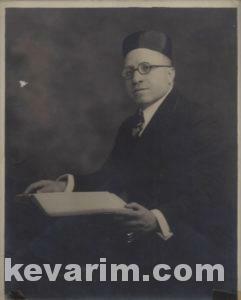 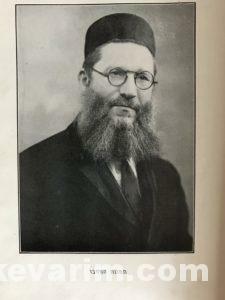 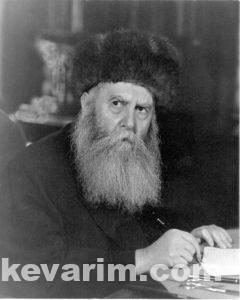 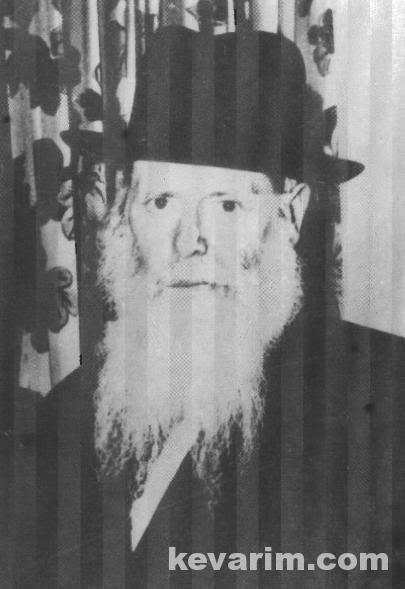 Rav Simpson learned in Tomchei Temimim in Lubavitch ( Lyubavichi), Russia for 15 years and was among the prominent “chozrim” of the Rebbe Rashab (d. 1920). 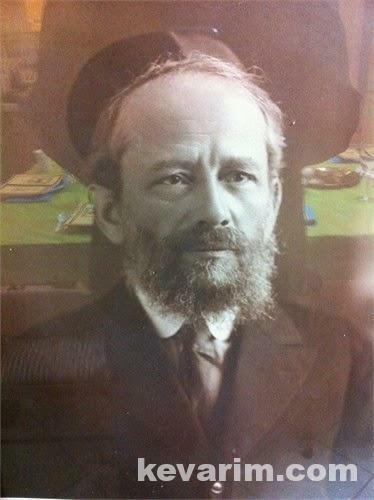 The Rav was among the first Chabad chassidim to arrive on these shores and served at Congregation Tzemach Tzedek in Brooklyn for over 50 years. 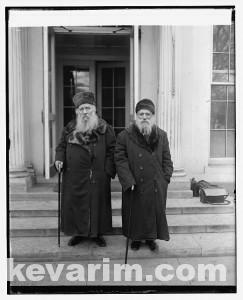 When the Rebbe Rayatz (d. 1950) arrived in the United States at the end of 1929 he stayed at the home of Rav Simpson. In the video of “America is not Different” produced by JEM, the Previous Rebbe is seen standing on the porch of Rabbi Simpson’s house in Borough Park addressing the large crowd who came to greet him. 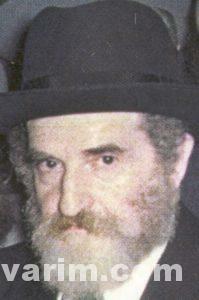 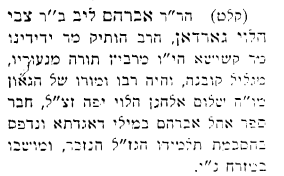 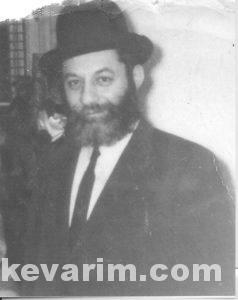 The Rav would go on to serve as the Rebbe’s gabi (personal assistant). 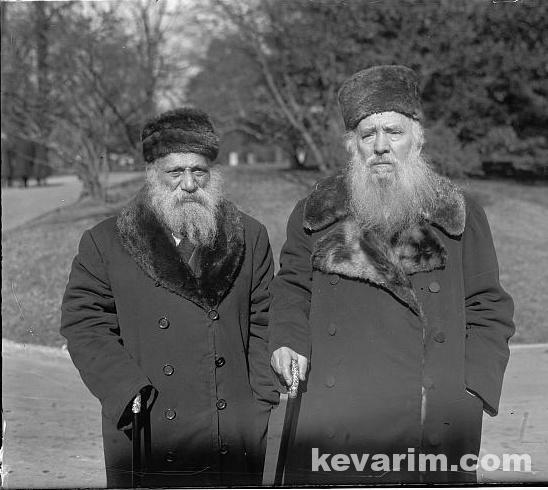 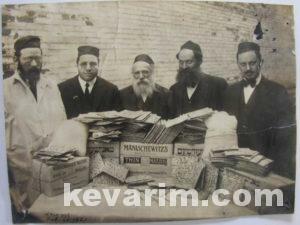 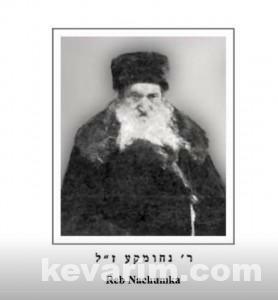 Photo Caption: Father-in-law of Rav Gavriel Zev Velvele Margolis and the rebbe of the Chofetz Chaim, Rav Nachum Kaplan, or as he was commonly known Rebbe Nachumke of Horodnad. 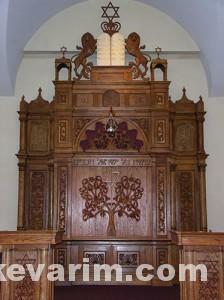 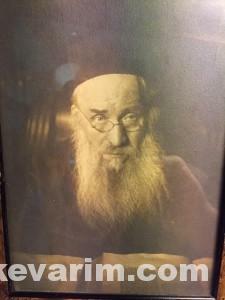 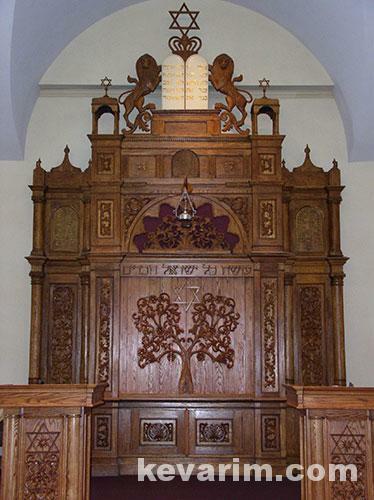 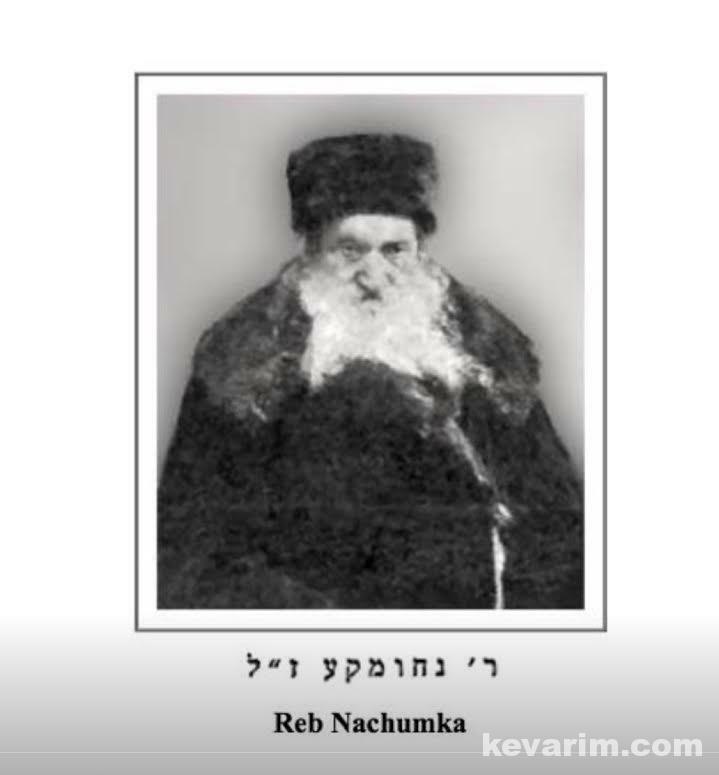 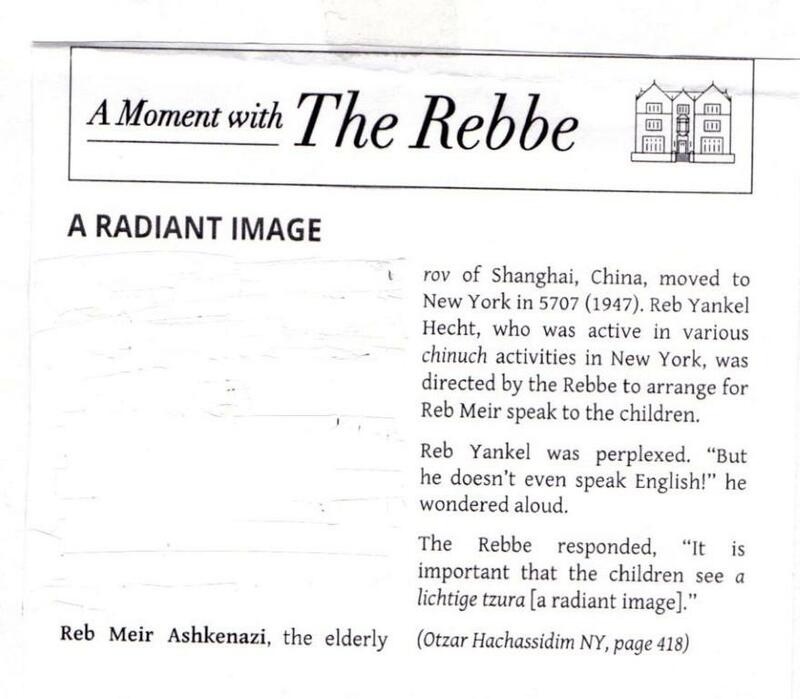 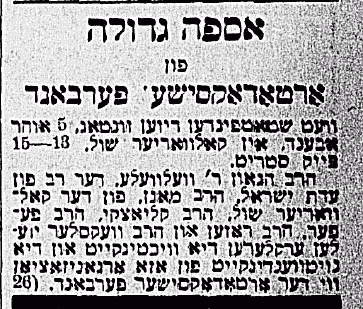 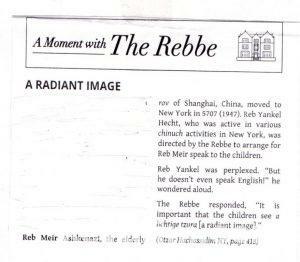 It is It is reported that the Chofetz Chaim had a picture of Rebbe Nachumke hanging in his house. 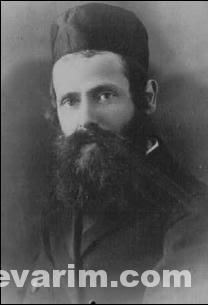 Rav Velvele as he was commonly know was married the daughter of Rav Nachum Kaplan d. 1880 (or 1879), the famed Rebbe of the Chofetz Chaim. 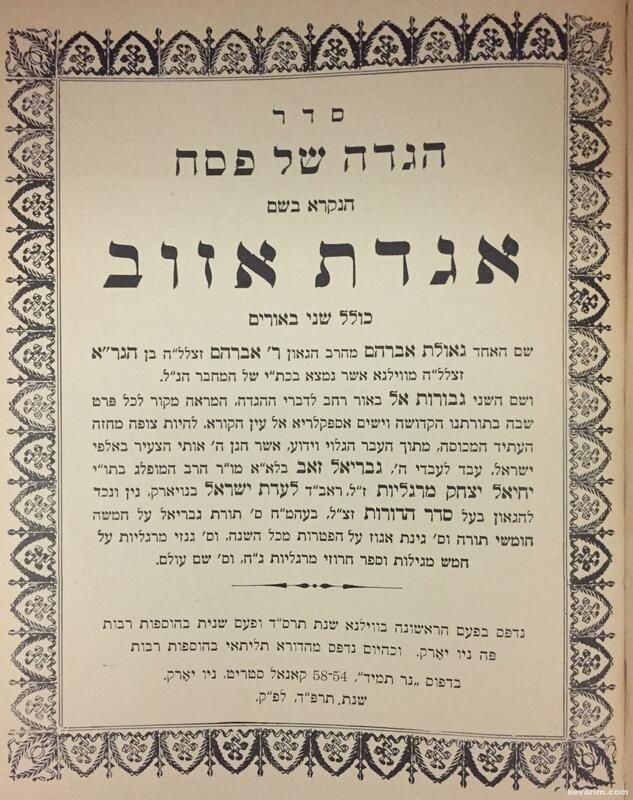 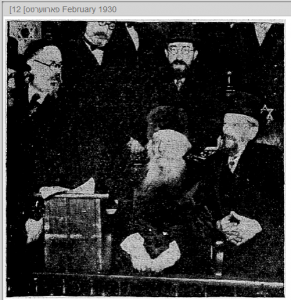 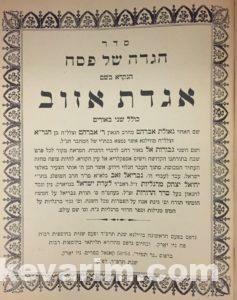 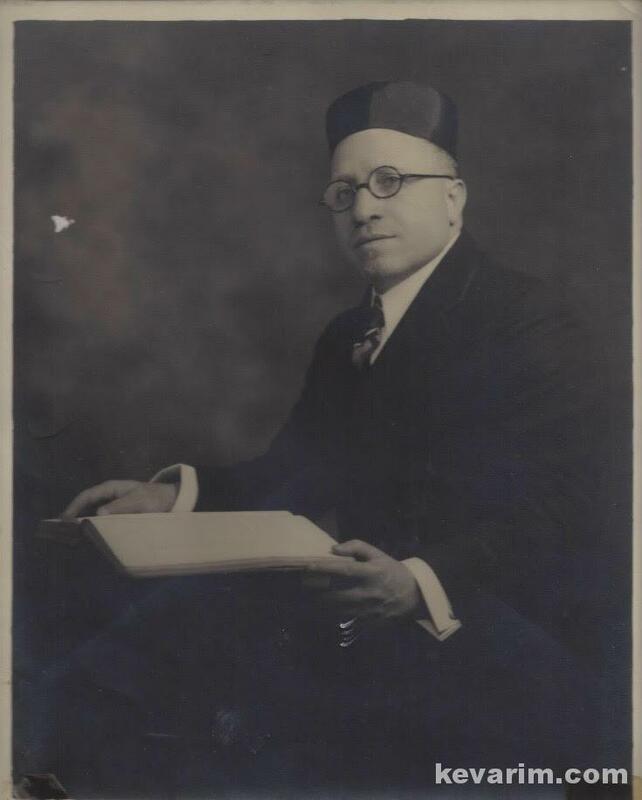 After moving to the United States in 1907, the Rav was appointed as the Chief Rabbi of Boston, MA where he established the Knesseth HaRabonim HaOrthdoksim d’America v’Canada, prior to moving to New York City in 1911. 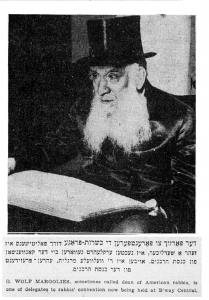 Photo Caption: The Morning Journal announcing Rav Epstein’s passing. The Rav, who lived in the Bronx arrived on these shores December 9th, 1920 on the Oscar II (“Peace Ship”) via Copenhagen. 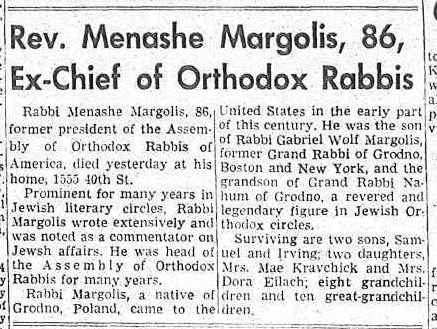 Following the passing of his father, Rav Menashe Margolis assumed the presidency of the Knesseth HaRabonim HaOrthdoksim dAmerica vCanada. 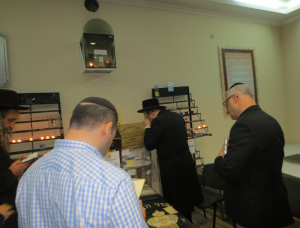 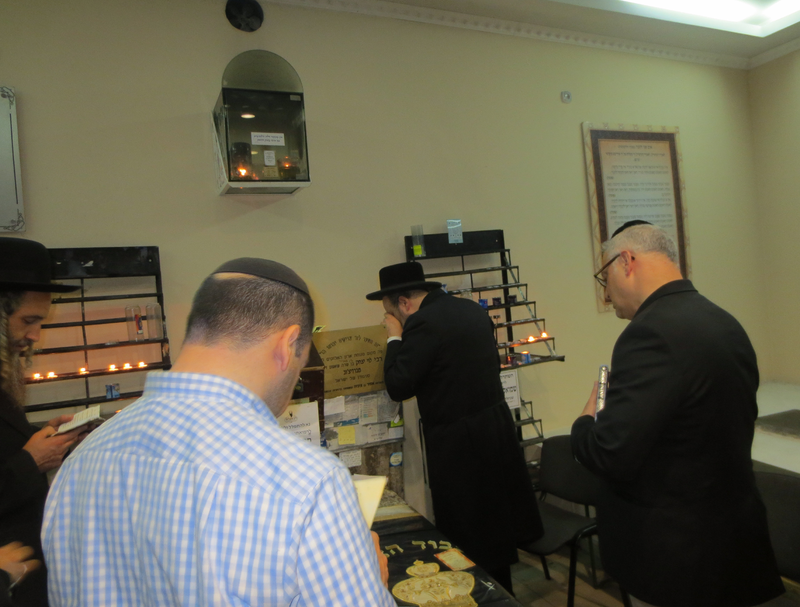 The organization ceased operations with the Rav’s passing. 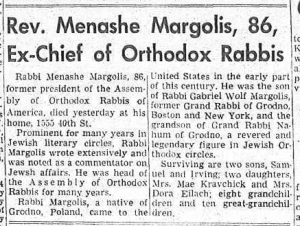 The Rav, a prominent member of the Agudath Harabonim was also the Moreh Dasrah of Congregation Bnai Yehuda, Brooklyn on 16th Avenue (53rd Street) in Boropark. 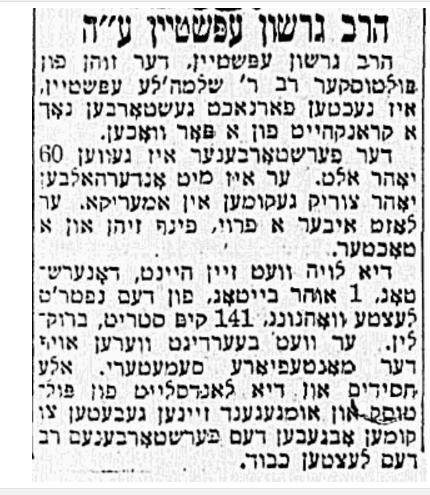 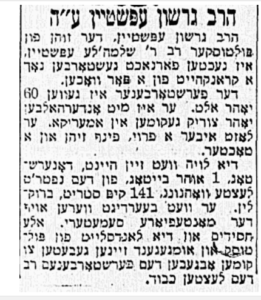 He was also among the over 400 Rabbanim and Admorim who on Erev Yom Kippur, 1943 marched on Washington demanding that the Roosevelt administration help save the Jews of Europe. 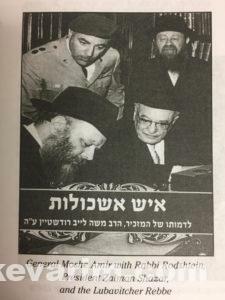 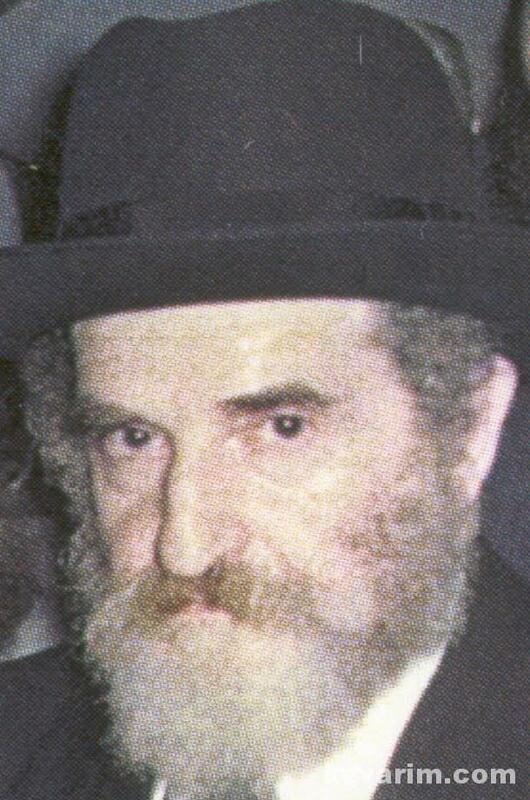 For close to 30 years, Rav Rodshtein served as the personal secretary to Rebbe Yosef Yitzchak Schneersohn, Lubavitcher Rebbe (d. 1950) and his successor Rebbe Menachem Mendel Schneersohn (d. 1994), more commonly known as “The Rebbe”.